We all know it well. 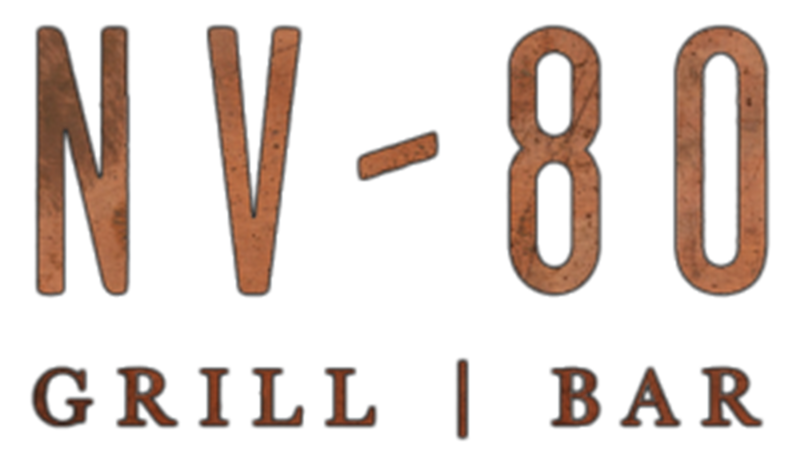 Our first Steak Night at NV-80 was back in March 2014, and it turned out to be our Best Steakhouse of The Year winner. 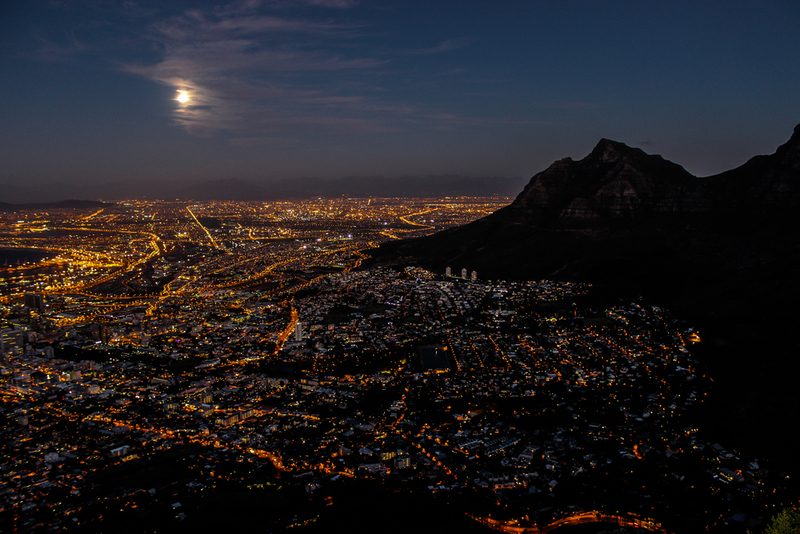 Four years on, we were keen to see if they still served some of Cape Town’s finest steaks. The August Steak Night - our 76th - marked a notable milestone for us. After eight years, we were looking forward to enjoying our 1,000th steak! One of Cape Town’s older steakhouse establishments and located at the Cape Town City Lodge on Bree Street, The Famous Butchers Grill was last visited by the Steakboyz in 2012. Searching for a new steakhouse to try can be pretty tough going in Cape Town when your steak club has been to 64 prior sittings in and around the Mother City. 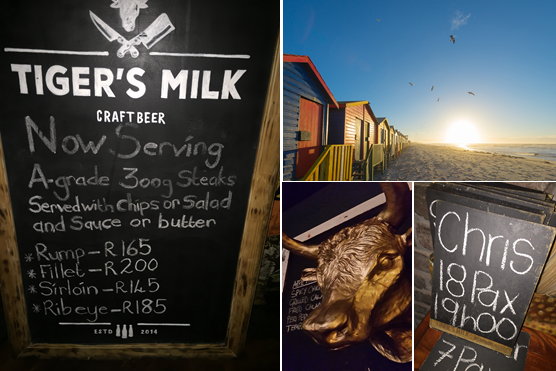 In our quest to sample all the steak houses in Cape Town we thought a winter visit to Camps Bay was a good time to go and see what they had to offer. House of H is edgy and real in a way that very few restaurants can pull off. The Mother City recently welcomed another new addition to its burgeoning culinary scene. Primal Eatery pays homage to that dish that we love so dearly, using a classic wood-fired grill concept. 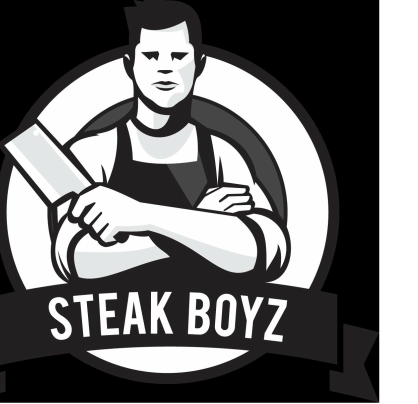 As is the SteakBoyz tradition, in November we return to that year’s winning steakhouse for. 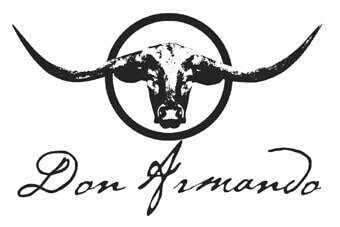 We were eager to see whether the 2016 winner, Don Armando, could once again deliver. 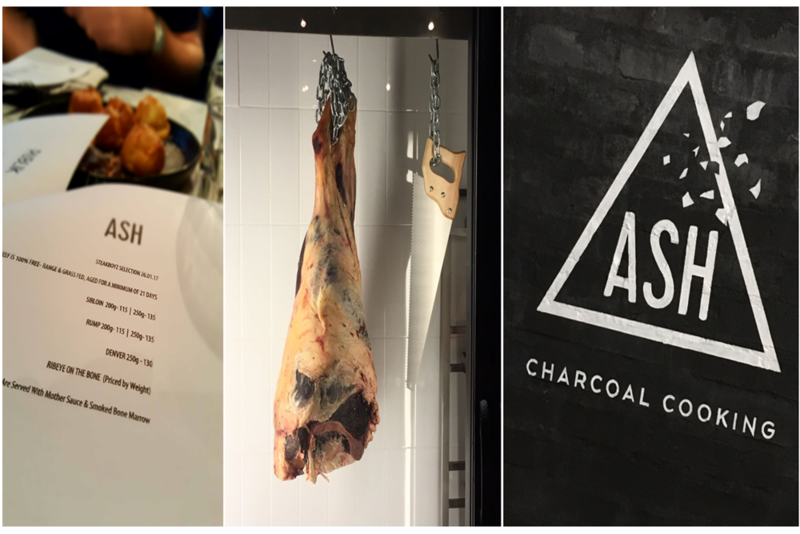 While ASH isn't a steak house per se, it has been described as a “meatery”. The City Grill is the oldest steak house at the V&A Waterfront. Rumour had it they are famous for their traditional South African dishes, but more importantly - beautifully matured beef steak. Let’s go have a look..
For a while Muizenberg has needed an eatery to make waves in its rather uninspiring culinary scene. And the hip restaurant and bar Tiger’s Milk does just that. Buzbey Grill is one of Cape Town’s oldest eateries, run by the legendary chef-patron Jimmy for more than 20 years now. You can’t miss it as you enter Sea Point, with its retro neon signage. Cattle Baron recently opened a new restaurant in trendy De Waterkant. Expectations were high, with promises of superb dishes in a unique modern ambience. This month’s Steak Night was a special one; as we celebrated our 50th Steak Night. And to mark the occasion was a restaurant worthy of a gold standard itself – Carne Constantia. ​Steak & beer. Two things that will make most men drool in anticipation. 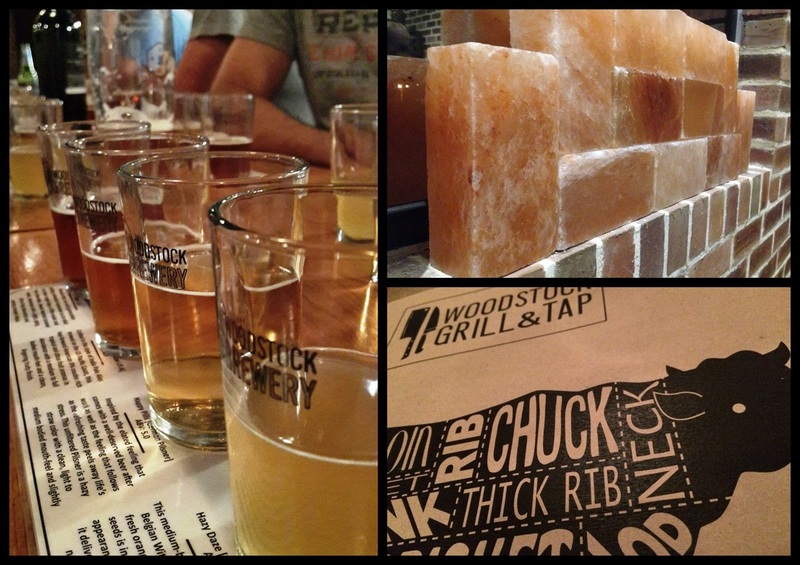 But the Woodstock Grill & Tap is not your traditional steakhouse. Located in the heart of the re-energised Woodstock, it is contemporary & modern, serving juicy steaks and craft beer. We returned to The Butcher Shop & Grill in Mouille Point exactly one year later, after what was a less than satisfactory visit last year. And we’re happy to report that this time they lived up to their reputation as a premier steakhouse; and it was certainly a Steak Night to remember. 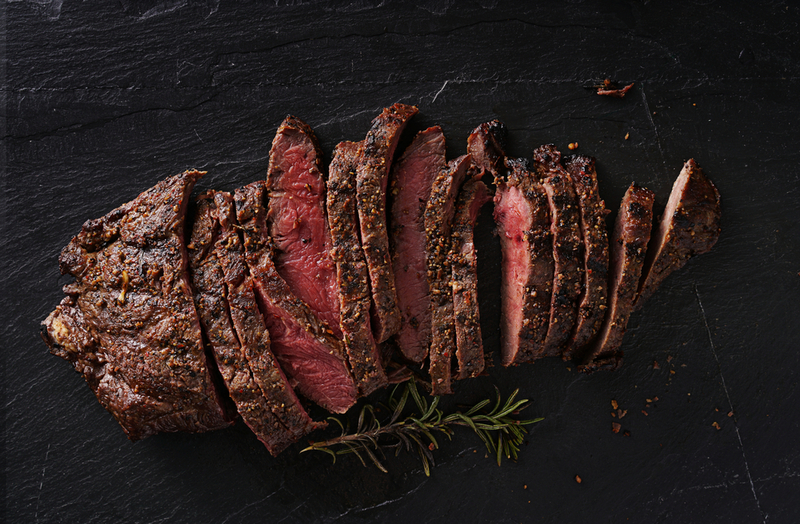 Hussar Grill Camps Bay proves that you can be owned by a major South African steakhouse franchise, deliver an exceptional eating experience and still be crowned Steakboyz Best Steakhouse 2015 all in one go. Which is why we went back there for our final steak night of the year for 2015. Finding a new steak restaurant that does not have a website, a Facebook page and minimal advertising is quite lucky. In fact, if I had not gone to the former Wang Thai to order a Pad Thai, I would never have known it was there… nor does most of Constantia it seems. The Avenue Restaurant & Grill lives in a building that was originally “The Avenue Dairy” in the 1930’s. For those old enough to remember (not the dairy) – it’s now owned by restaurateur Tony Mason, who brought us the legendary Hard Rock Café in Rondebosch. Hout Bay has always been a bit…out there. In the good ole days, locals declared it the "Republic of Hout Bay"; complete with their very own official passport (which some were able to convince immigration officers around the world to stamp). Some took it even further, electing a President and even.an.anthem. True story. The Eatery Wood Fired Grill (TEWFG) offers local diners a refreshing dining experience. Simple, good food cooked on an open wood fire; coupled with their unique BYOB policy that allows you to bring your favourite bottle of plonk or even craft beer. To be honest - writing a review for Hussar Grill is quite easy. The famous steakhouse (the Rondebosch grill house opened in 1964) is the yardstick for local steakhouses. A yardstick that many others fall well short of unfortunately. Barristers is right in the heart of leafy Newlands, and a favourite watering hole for many southern suburbs sports fans. We have all been there many times, but it was time for us to officially test whether the “great Barristers steaks still make them famous”. Manna Epicure in Kloof Street has always been a prime breakfast spot in the city. They’ve added a dinner menu, and we’re happy to let you know they serve truly excellent steak. Watch out Cape Town steakhouses – there’s a new kid on the block. And they specialise in the infamous Argentine asado style of grilled meat. Say “hola” to Don Armando. Expectations were high for the first Cape Town Steak Night of 2015 at Cape Town’s newest steakhouse - the Butcher’s Shop & Grill in Mouille Point. 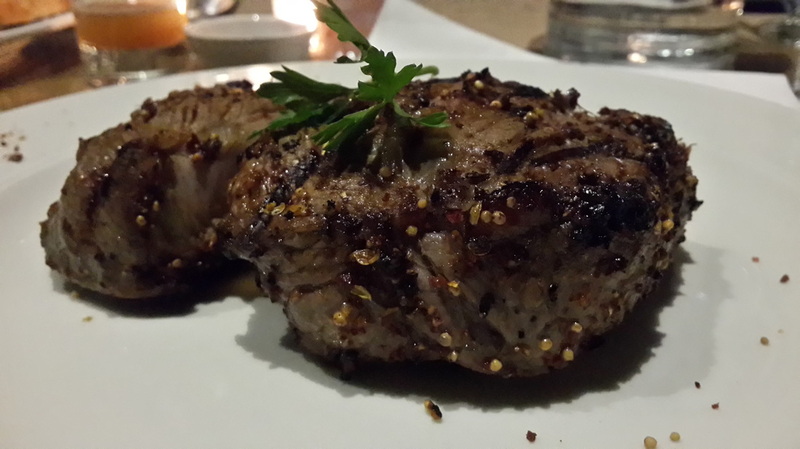 It was another fantastic year of enjoying some of the best steaks in Cape Town. Four years – and 450 steaks - later we continue to discover great restaurants that serve great quality beef. In September we ventured on a second journey to the infamous Pirates in Plumstead. Our numbers have swelled over the years though, so it was a first for some of us. 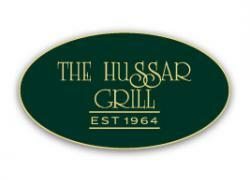 The Hussar Grill in Green Point is easy to miss; tucked away between delis and shops. But miss it at your peril. It is no surprise this was our fifth outing to the successful group of steakhouses, and it looks to be the best of the lot. Steak Night™ out these days is not exactly a quiet affair, and this month saw eighteen hungry chaps descend upon Cape Town’s premier steakhouse. This was our third official outing to Carne, and expectations were high – especially from a few newbie first timers.